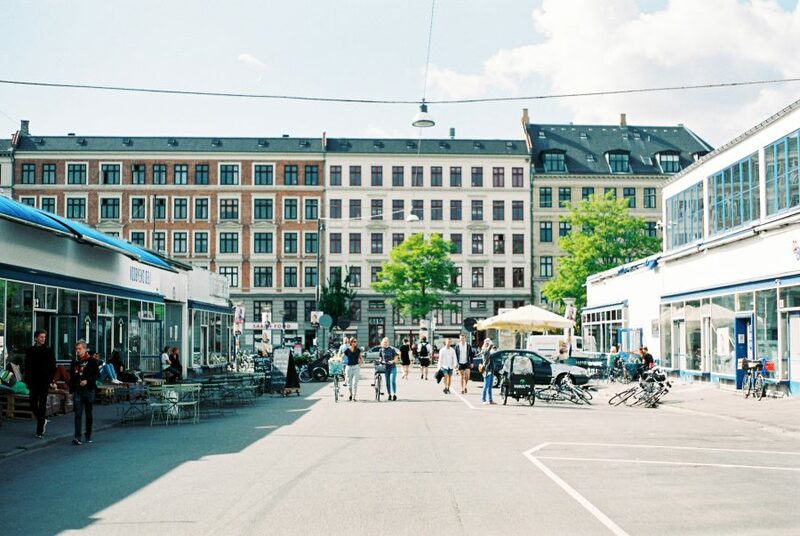 Kødbyen is Copenhagen’s Meatpacking District turned creative neighborhood. 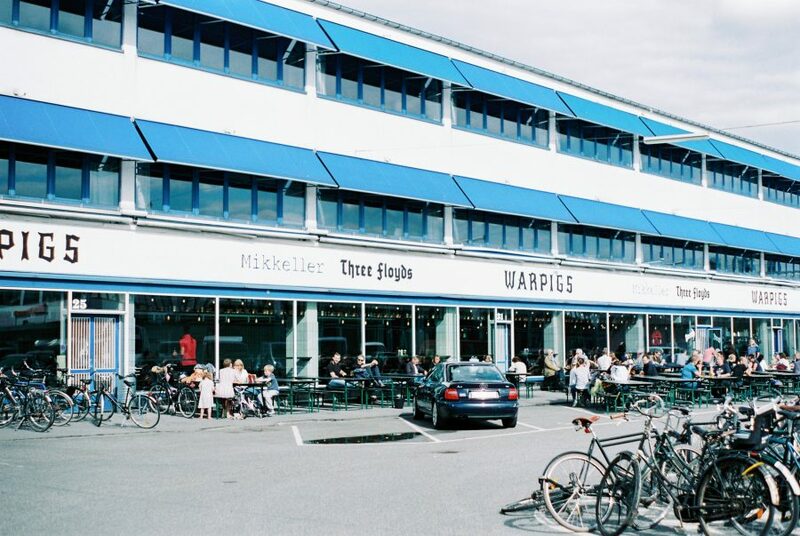 Among other things, it comprises art galleries, coffee shops, bars and restaurants. The market on Saturdays and Sundays (in summer), so many wonderful things to eat and drink, I’m serious, go there with an empty stomach! Copenhagen – Part 3: Voulez-vous? Superfuckingfantastic and beautiful food and great lemonade (as well as probably other beverages). Try one of the delicious quiches and the ginger-mint lemonade. A lemon tart for dessert and you're in heaven.